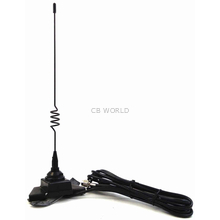 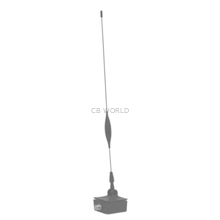 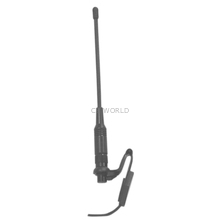 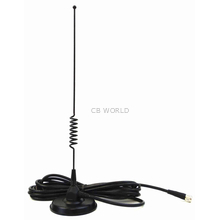 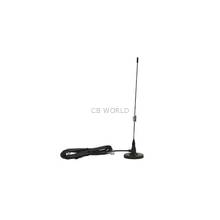 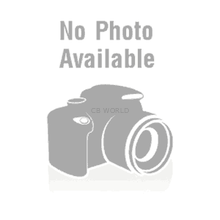 ​Cellular Antennas at CB World! 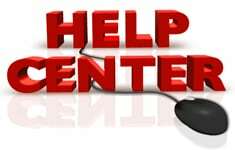 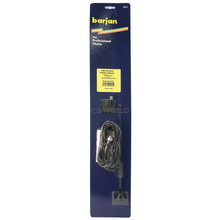 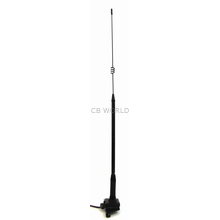 Looking for a good cellular antenna? 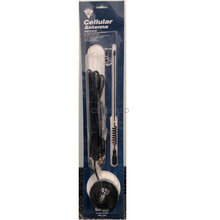 We have several different cellular antennas to choose from. 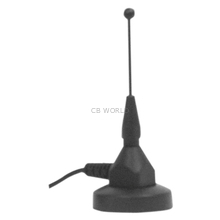 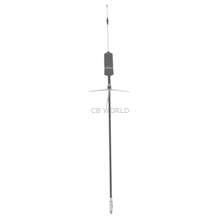 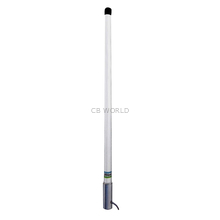 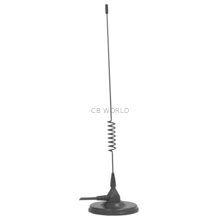 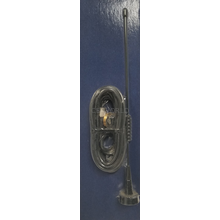 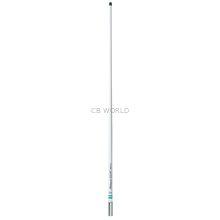 We have magnetic cellular antennas, roof mount cellular antennas, on-glass cellular antennas, mirror mount cellular antennas, marine cellular antennas, trunk mount cellular antennas, clip on cellular antennas, and others.